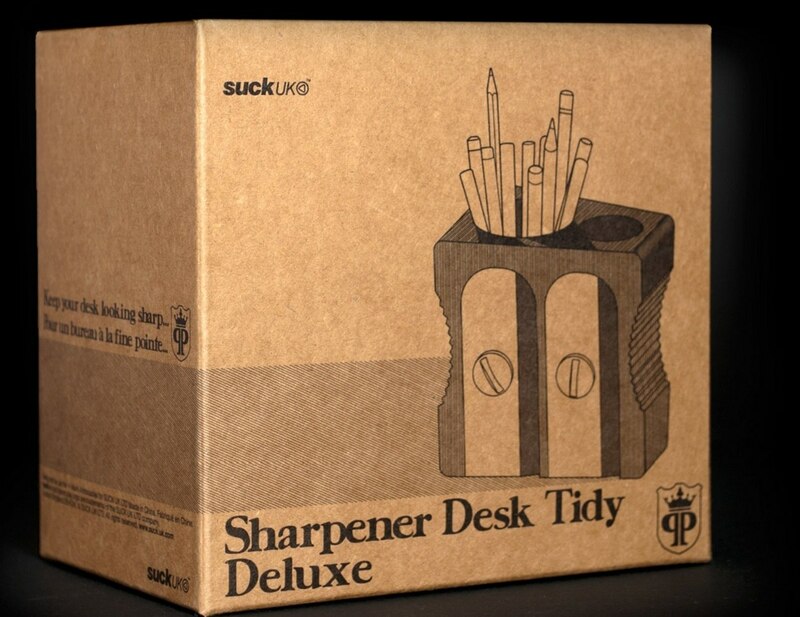 If you have too much stationery to fit in one giant pencil sharpener then we recommend our Deluxe Double Sharpener instead! 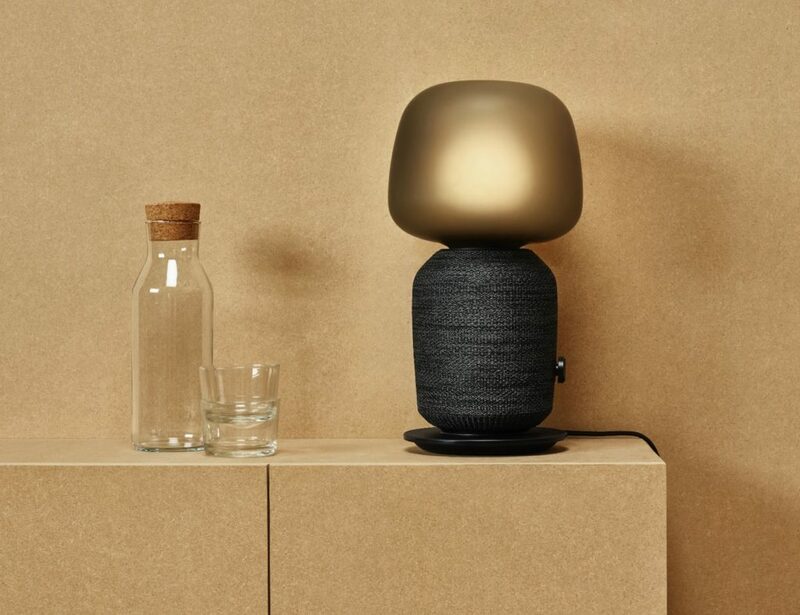 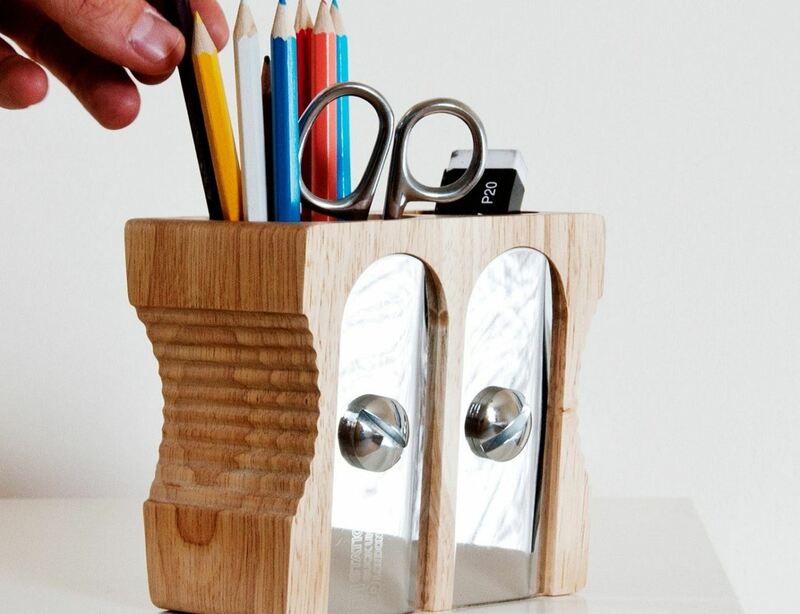 Oversized to the same scale but with an extra space for paperclips and smaller accessories. 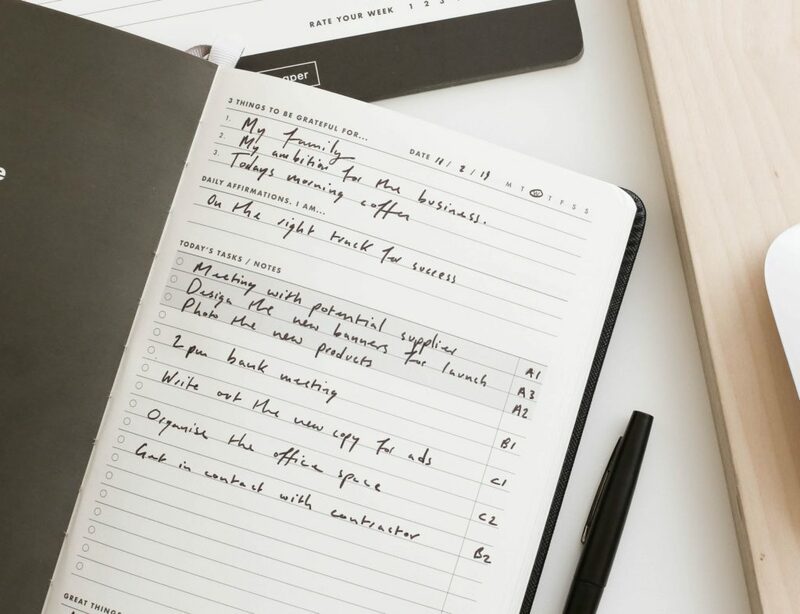 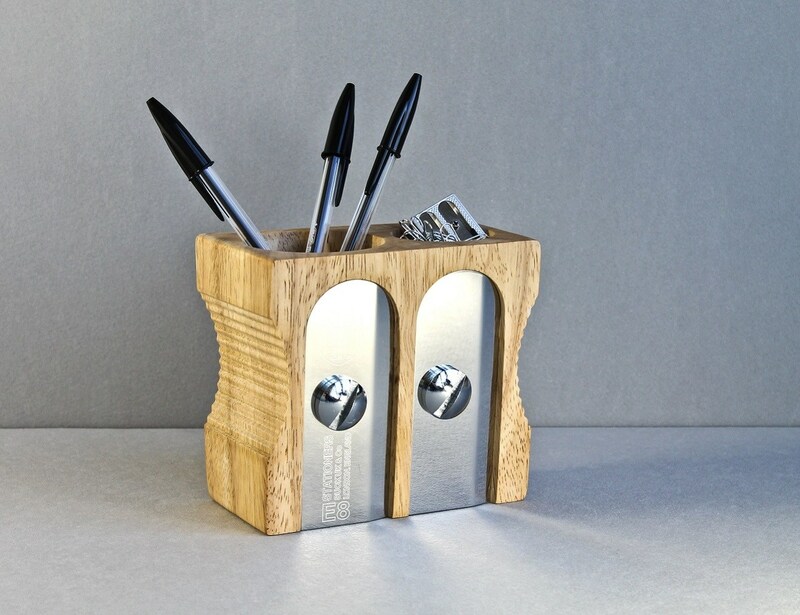 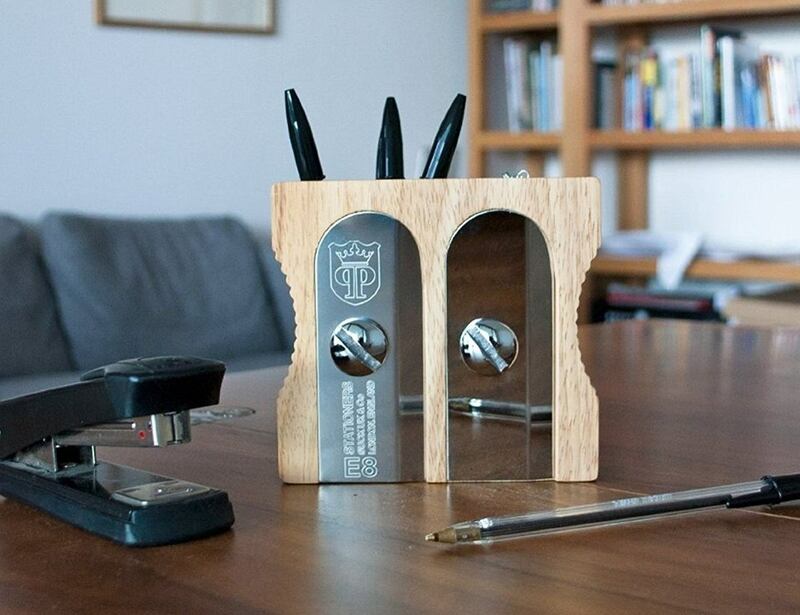 It’s the perfect desk tidy for larger desks or people with more to store!